Windy Hills is situated just outside Munnar town at Lockhart Gap at the top of Bison Valley on NH 49-just over 3 hours drive from Kochi. Sprawling Tea estates, Sparking lakes, fresh and vibrant streams and waterfalls and lush green forest areas are breath taking sight that waits you. Lots to see and lots to do or simply laze around, the resort offers it all. The elephant habited Thekkady and the serene backwater of Alleppey is also not far from Munnar. 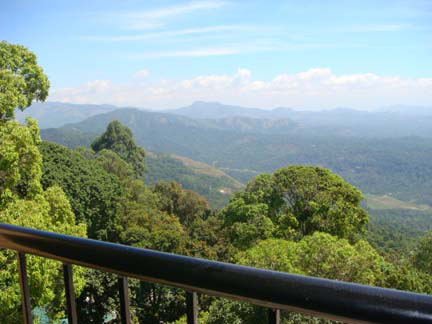 Far from the maddening crowd of urban life, the hill sides of Munnar beckon you. Take a break and give your family that cherished happy memory holiday. Over looking the magnificent Bison Valley, Windy Hills has been set up with just one person in mind- you. 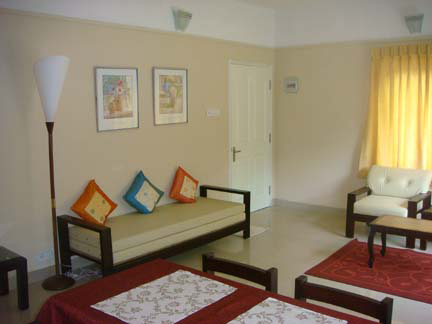 The comfortable one bed living apartment are designed to be your home away from home. 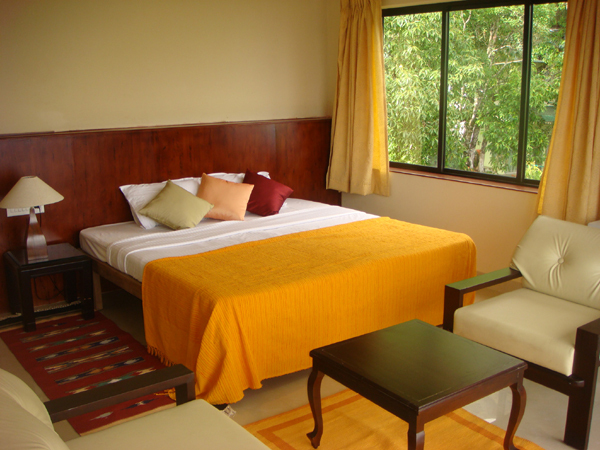 Windy Hills Resort, well furnished and equipped with its awesome view makes it an ideal getaway. To give oneself much needed break, the infrastructure includes Clubhouse, restaurant with room service and Laundry facility. Children will enjoy the garden and the specialty created park. The Party area and the barbecue pit ensures one have an altogether enjoyable time.